After a suitable grace period, the brands associated with the former A4WP and PMA identities will be retired. From that point, certified products will carry the AirFuel name and logo, which will become synonymous with fast, convenient, and readily available wireless charging. 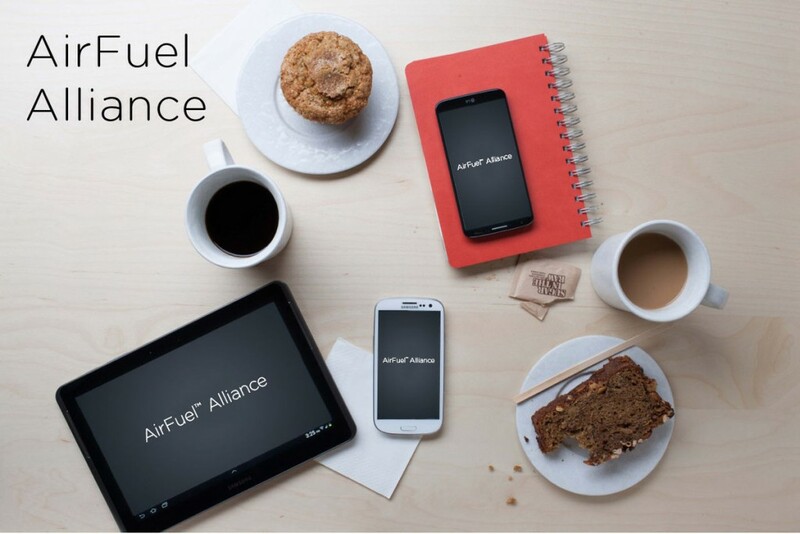 The new brand allows for a clear, concise idea of what AirFuel Alliance envisions wireless charging to achieve – a better user experience through the development of shared wireless charging standards available on a global scale wherever consumers may go. Under the AirFuel banner, the group will face an uphill battle to counter the Wireless Power Consortiums popular Qi charging standard. In all, AirFuel is composed of 195 member companies, including some like Samsung and Qualcomm, which are also backers of WPC.